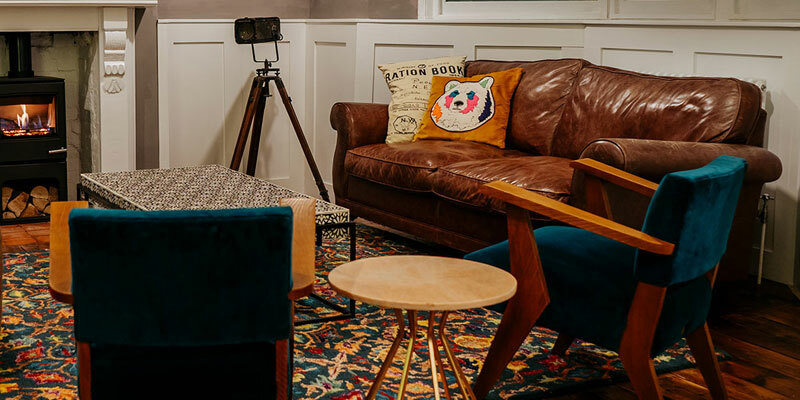 A boutique hotel with a twist! 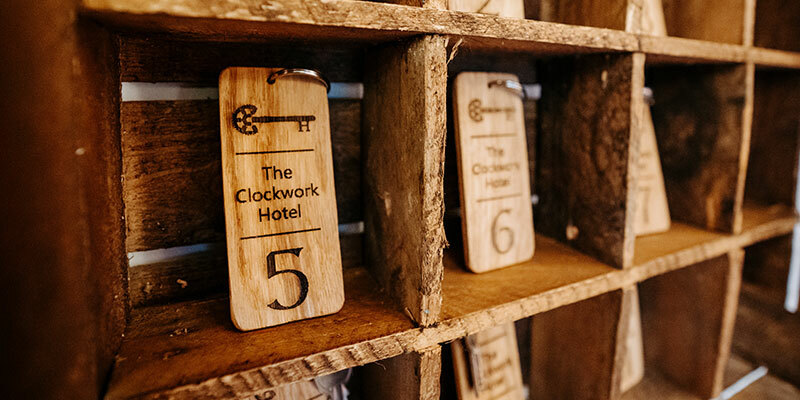 The Clockwork Hotel offers a totally unique experience for you and your party… stylish, exclusive overnight accommodation combined with a fun, action packed activity, drinks and dinner all in one. Book as a group and take over your own hotel for the night! 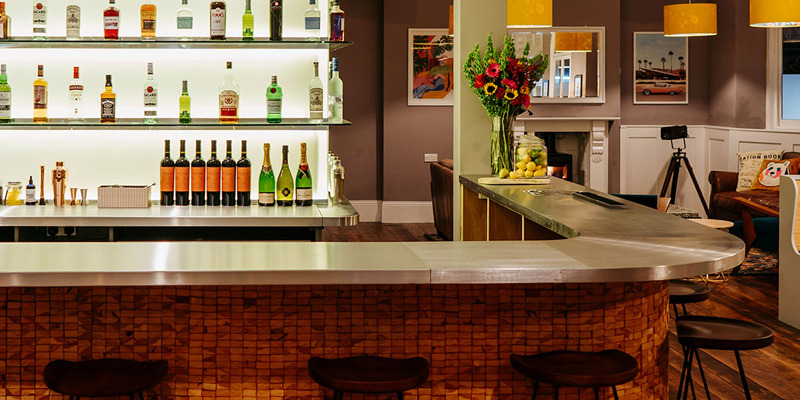 Enjoy our modern cocktail bar, spa with hot tub and sauna, comfortable living area with fireplace, and 11 beautiful bedrooms… all you have to do is find the keys! Click below to find out more about our rooms and facilities.